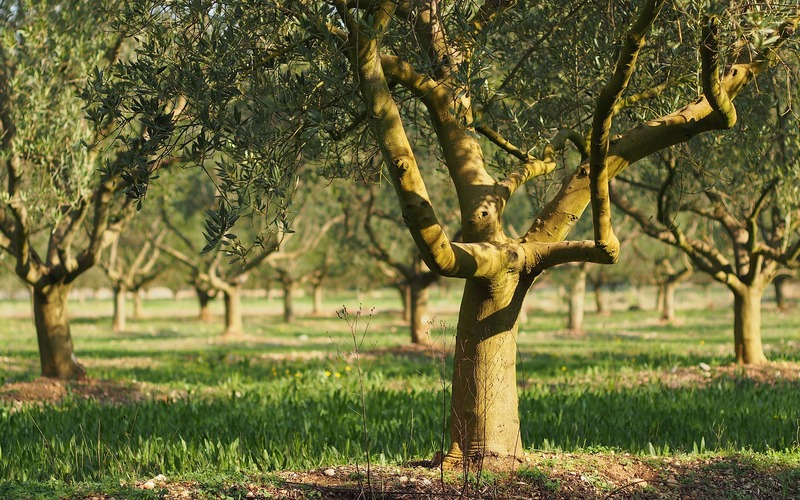 Scientists have isolated the most important molecule contained in olive trees which provides olive oil with its multitude of health and life-extending benefits: oleuropein. It is one of the polyphenols, together with hydroxytyrosol, elenolic acid and rutin, that can help lower bad cholesterol and hypertension. Moreover, it has antioxidant properties and helps the metabolism. What is oleuropein? Besides providing the typical pungent flavour found in extra virgin olive oils, it is also responsible for most of olive oil’s antioxidant, anti-inflammatory and disease-fighting characteristics. The olive tree (Olea europaea) produces oleuropein abundantly in its leaves and special techniques now allow for the extraction of a stable form of this phenolic compound. 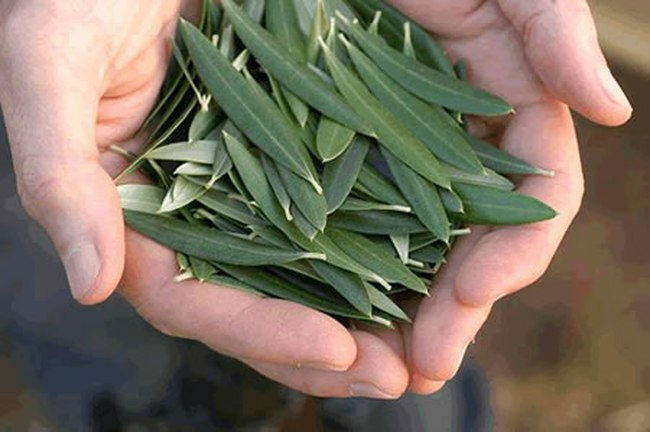 Many are the health benefits of olive leaf extracts, and this page will help us discover more. We will try to provide some useful information and answer questions like: What are the health benefits of olive leaf extract? What are the benefits of taking olive leaf extract every day? Several studies demonstrate that olive leaf supplements lead to significant drops in elevated blood pressure. It has been also shown that the extract can both prevent and treat high blood pressure. A drop in blood pressure is accompanied by the widening of blood vessels that results in improved blood flow (reduction of broken capillaries and varicose veins). SCIENTIFIC STUDY 1: A human study compared olive leaf extract against a popular prescription drug used for treating hypertension. In this study, patients with stage 1 hypertension were divided into two groups and took either 500 mg of olive leaf extract or 12.5 mg of the drug, twice daily. After 8 weeks of treatment, both groups experienced a drop in mean blood pressure from baseline, with no significant difference between the two. In other words, the olive leaf extract performed as well as the prescription drug. SCIENTIFIC STUDY 2: Another study involving 20 couples of twins produced similar results. Researchers from Switzerland and Germany conducted an 8-week trial, with individuals given either placebo capsules or capsules containing oleuropein (the main ingredient of olive leaf extract). Pairs of twins were assigned to different treatments. "The study confirmed that olive leaf extract has antihypertensive properties in humans," says Aydogan, one of the study’s co-authors. Scientists agree that the power of the extract comes from its blend of antioxidants and other elements, with the most remarkable compound in olive leaf extract being oleuropein. 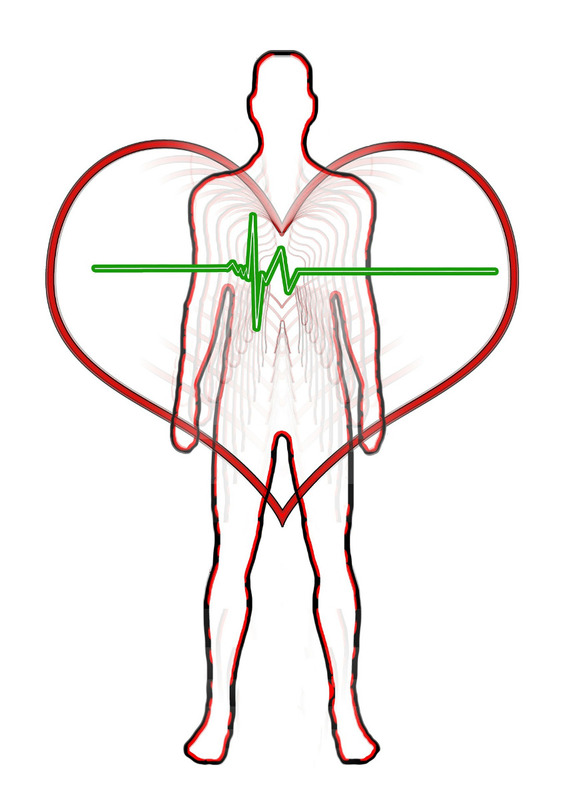 Cholesterol is a fat which occurs naturally in the human body and supports many of its functions. Uncontrolled high cholesterol can result in serious health problems. Olive leaf extract has a strong anti-inflammatory effect and helps prevent the oxidation of LDL cholesterol in different ways. The risk of oxidation increases with external factors such as a high-fat diet and smoking. Oxidized LDLs (low-density lipoproteins) become harmful since they can produce inflammation in the arteries, making you much more vulnerable to atherosclerosis and heart attack or stroke. 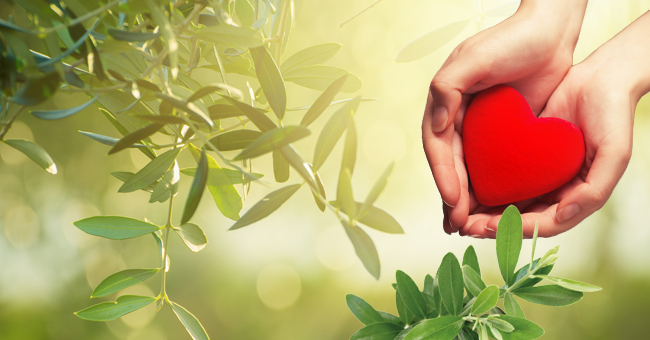 In addition, polyphenol compounds found in olive leaves help directly prevent the formation of arterial plaques, and help reduce the risk of heart attack and stroke by reducing the production and activity of a series of adhesion molecules. These substances cause white blood cells and platelets to stick to arterial walls, resulting in early plaque formation. 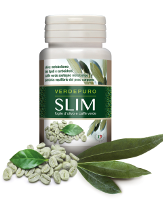 Furthermore, olive leaf extract reduces the risk of tiny clots forming at sites of plaque to produce a stroke. 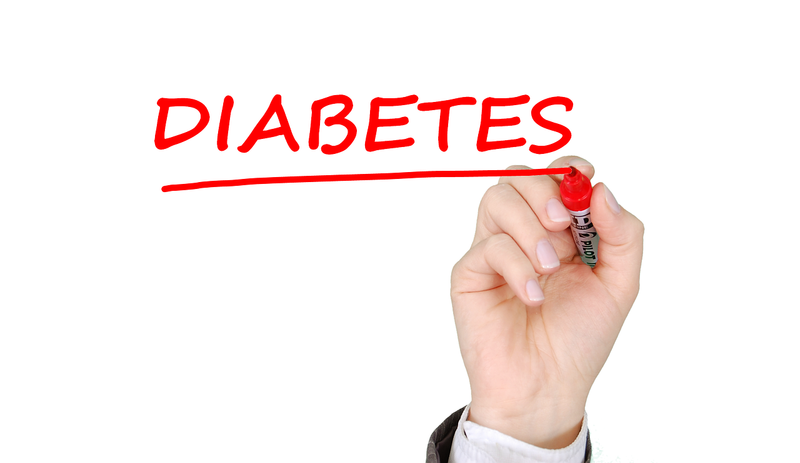 Diabetes is the result of the body not being able to keep blood glucose levels within the normal range, and is one of the most common health problems in the western world. 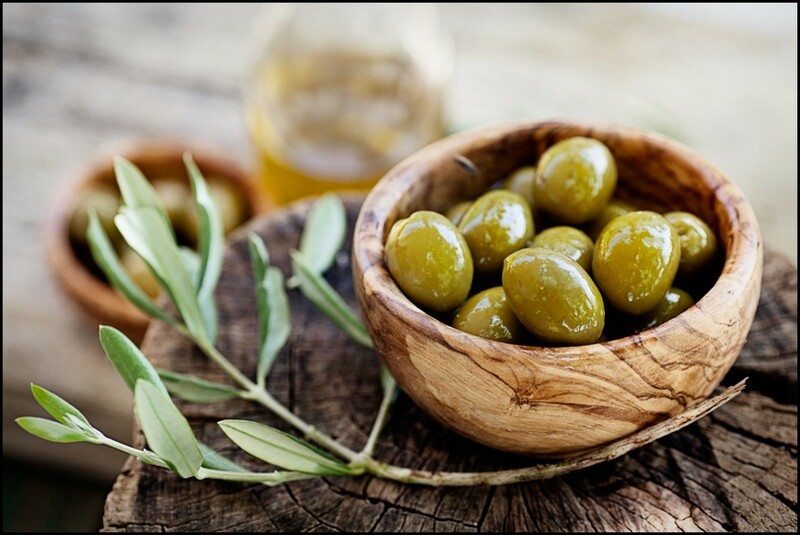 Olive leaves have been used since ancient times, thanks to properties that help support normal glucose levels. Researchers from the University of Auckland in New Zealand have demonstrated a positive connection between olive leaf extract and diabetes, determining that olive leaf extract can decrease insulin sensitivity and increase the production of insulin by the pancreas. 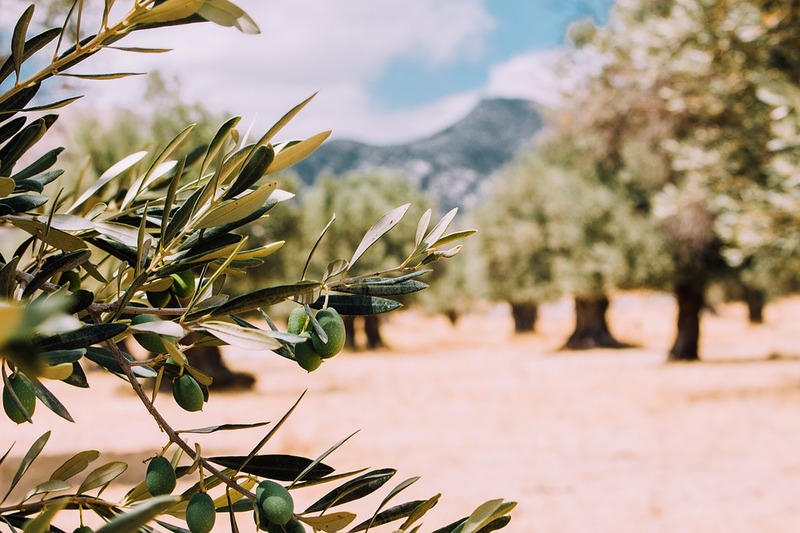 Over a period of 12 weeks, during supplementation with olive leaf polyphenols, the researchers found that olive leaf extract lowered insulin resistance by an average of 15%. Oleuropein enhances the functioning of the immune system in multiple ways. Overall, the antiviral properties of olive leaf extract can provide full cover against the major viruses responsible for upper respiratory tract infections during the flu season. Moreover, it is an effective cold and flu relief. Olive polyphenols are effective against different sets of free radicals which are responsible for cell aging. Olive leaf extract is a powerful natural free radical scavenger and one of the most important antioxidant herbs. Oleuropein has more antioxidant power than Vitamin C and is far more powerful than the many so-called ‘super fruits’ such as noni, goji, mangosteen and acai. It also helps protect the brain from the destruction brought by degenerative conditions such as Alzheimer’s and Parkinson’s diseases. Olive leaf and Lyme disease: Taken at the first signs of an acute viral infection such as nasal congestion, sore throat, and fatigue (worsening of these symptoms acutely if they are part of the usual Lyme disease symptoms), OLE limits the course of the virus infection. Lyme Disease is caused by the bacteria Borrelia burgdorferi, particularly hard to kill. 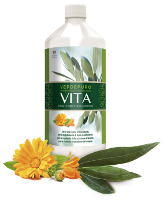 The use of antibiotics only temporarily suppresses it, the use Olive leaf extract for 30 days can kill bacteria. For thousands of years, olive leaf extract has been used as a home remedy for fighting all types of viruses including colds and flu, and as a treatment for herpes outbreaks. It is now scientifically confirmed that when oleuropein, the main compound of olive leaf extract, is taken orally, it enhances immune function. Laboratory tests have shown that it is a powerful virucidal, destroying viruses including herpes simplex type I, herpes simplex type II and herpes zoster. As we know, herpes outbreaks are more likely to occur when the immune system is compromised or when you are under stress. 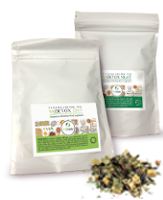 Oleuropein boosts the immune system and strengthens immune defences. A strong immune system is the key to combating herpes outbreaks: when it is working properly, herpes outbreaks are weaker and can be avoided for many years. Antioxidants play an essential role in the body as they reduce free radicals and are important in removing them from the body, especially the reactive oxygen species. Free radicals damage healthy cells and can leave the body vulnerable to advanced aging, cardiovascular problems and degenerative diseases. Causes of free radicals include sun exposure, pollution, stress, food, alcohol and smoking. Olive leaf extract capsules, pills and tablets, as well as soaps, hand creams, body lotions and shampoos are sold as an anti-aging formula. Olive polyphenols are effective against different sets of free radicals which are responsible for cell aging. Olive leaf extract is a powerful natural free radical scavenger and one of the most important antioxidant herbs. Research conducted at Australia’s Southern Cross University (SCU) has identified the olive leaf as the most powerful, free radical-scavenging antioxidant of 55 medicinal herbs. Oleuropein has more antioxidant power than Vitamin C and is far more powerful than the many so-called ‘super fruits’ such as noni, goji, mangosteen and acai. It also helps protect the brain and central nervous system from the destruction brought on by strokes and age-related degenerative conditions such as Alzheimer’s and Parkinson’s diseases. M. Kostomoiri, A.Fragkuoli, M. Sagnou et at, “Oleuropein, an Anti-oxidant Polyphenol Constituent of Olive Promotes α-Secretase Cleavage of the Amyloid Precursor Protein ”, Cell Mol Neurobiol., 33(1): 147-54, 2013.